Let Precision Vapor Barriers Help to Save You Money with an Energy Efficient Insulation Replacement of Your Homes Underbelly! 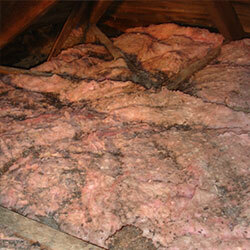 Does your homes’ insulation need to be replaced? 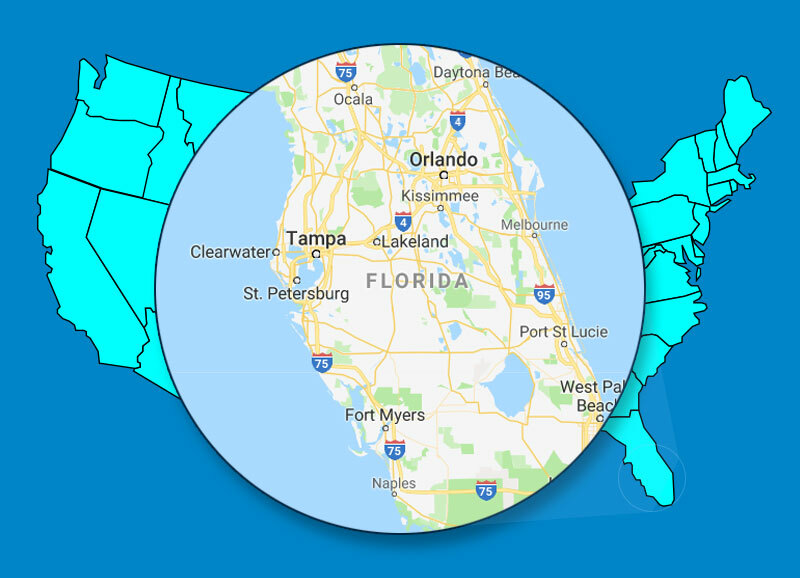 Since all mobile or manufactured homes are elevated off the ground to some degree, insulation replacement is one of the largest factors that can contribute to the comfort and livability of your mobile or manufactured home. 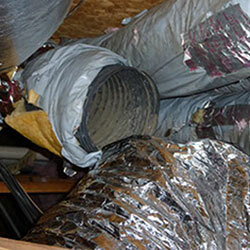 Insufficient insulation on a mobile or manufactured home drastically increases the operating costs of that home. Quality insulation will help to keep your home cooler in the spring and summer while retaining warmth in the fall and winter. 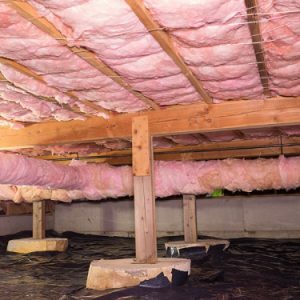 New insulation will keep you and your family more comfortable year round. Ultimately saving you hard earned dollars. When it comes to energy, efficiency is king. Insulation replacement by Precision Vapor Barriers can greatly assist mobile and manufactured home owners in saving money on energy costs. 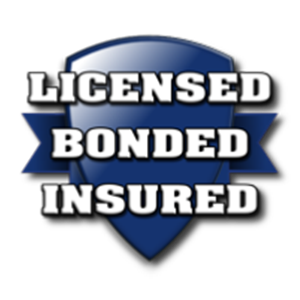 Precision Vapor Barriers helps you save by using only quality insulation and products that are backed by a 20 year transferrable warranty. Precision Vapor Barriers professionals will quickly install your new insulation for a tight, snug, efficient fit. 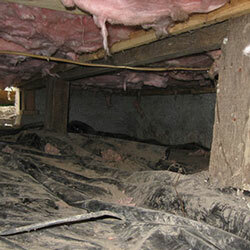 Call Precision Vapor Barriers today and get started on the path to a more comfortable and efficient home.